" Our company has utilized the services of BPG for many years. 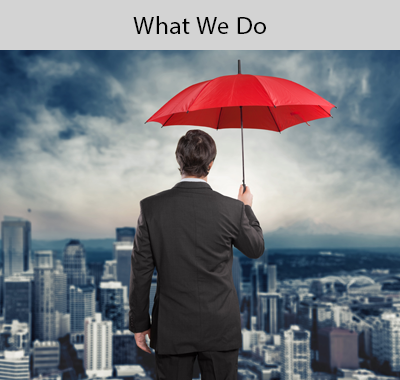 With their ongoing advice and assistance we have been able to offer our employees an excellent group insurance benefits package that reflects the needs of our organization. 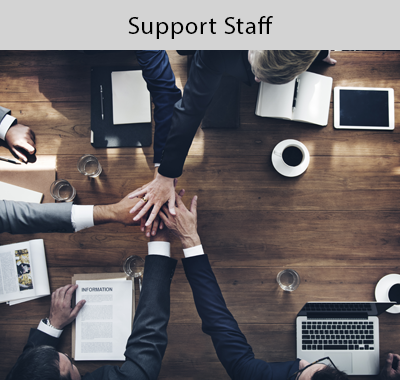 The staff at BPG have always provided assistance in a very timely manner, regardless of whether it's an individual employee issue or an organizational issue. Overall, they have been instrumental in contributing to the successful administration of our group insurance plan and I would not hesitate to recommend them to any organization contemplating using their services. " " We have been clients of BPG for a number of years. We have found that the services that they provide are delivered in a professional, courteous and timely manner. Their staff takes the time to find out what the client needs and then make suggestions for the best-fit product for those needs. Then they follow up at regular intervals to ensure that your needs are still being met and take the time to explain further options available to you. 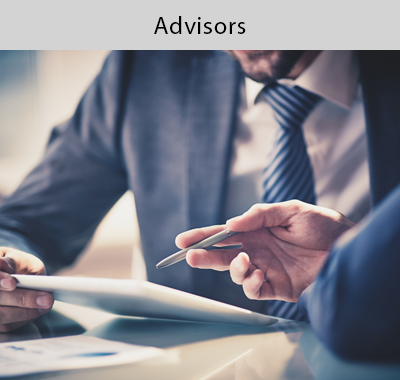 The cost/benefit analysis is always part of their conversations with their clients and they provide you with all the knowledge to make an informed decision. The professionals at BPG are very knowledgeable about the market and the products and services that are available and we will continue to recommend them to other businesses. If you are looking for someone who understands and listens, become a client of BPG. " "ince 2009 we have had BPG (The Benefits Planning Group Ltd.) as our broker for our Group Insurance / Employee Benefits package. We have been very pleased with their excellent service. We are particularly pleased with BPG's advocacy on our behalf to decrease the rate we were paying. We would highly recommend BPG to anyone looking for a broker for Group Insurance / Employee Benefits packages." 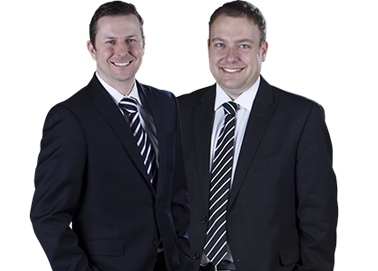 "Jason and Mike are experts when it comes to product knowledge and product recommendations. They always make sure that they work with client's interest and that's their priority."